Everyone loved the fake movie posters Netflix made for Stranger Things recently that paid homage to classic 1980s films. 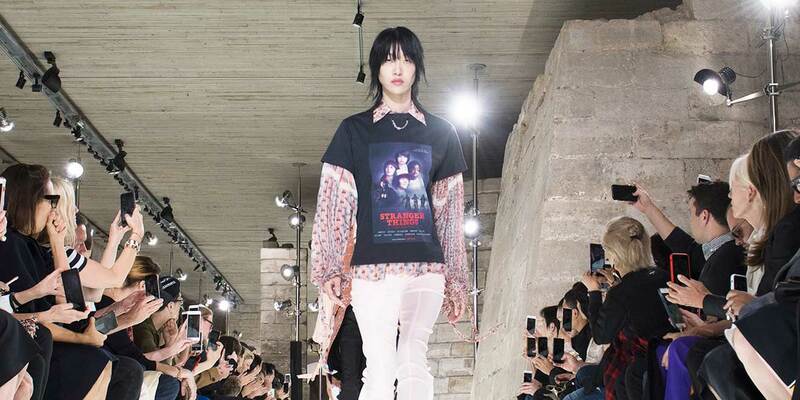 And no one more so, apparently, than Louis Vuitton creative director Nicolas Ghesquière, who put the Stranger Things version of the Stand By Me poster on a T-shirt and paraded it down a runway at Paris Fashion Week yesterday. It’s an unusual second life for a bit of digital ephemera. The posters ran in social media as part of Netflix’s #StrangerThursdays campaign that revisited Season 1 of the supernatural drama before Season 2 premieres. A real T-shirt showing a fake movie poster for a real TV show parodying a real poster for a real movie? That’s some next-level, pretzel-like marketing. The #StrangerThursdays posters were made by creative agency Ralph, which just announced Wednesday that it is opening a Los Angeles outpost to go with its London and New York offices. 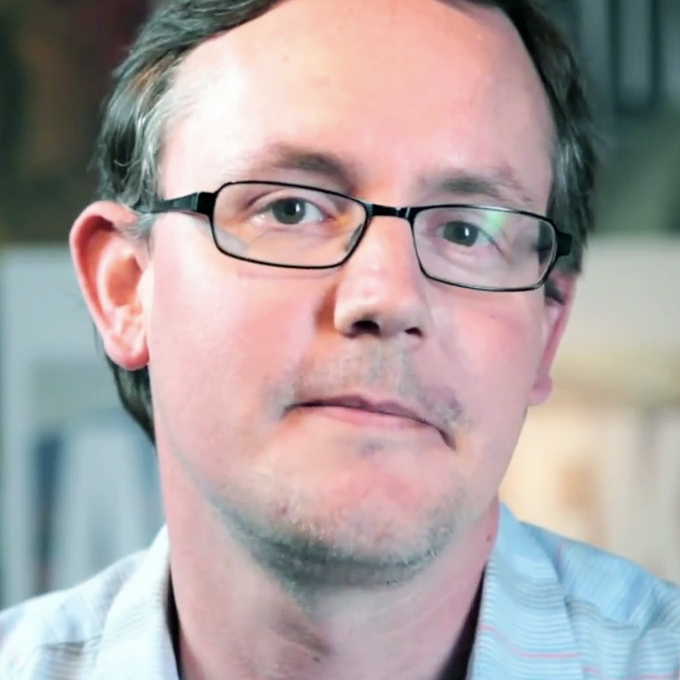 Ralph has been working closely with the social and marketing teams at Netflix on a number of shows and initiatives, including Black Mirror, House Of Cards, the new original comedy platform “Netflix Is a Joke” as well as Stranger Things.